San Hou Chai Marisco offers guests an authentic Chinese and Cantonese dining experience in a relaxed atmosphere. 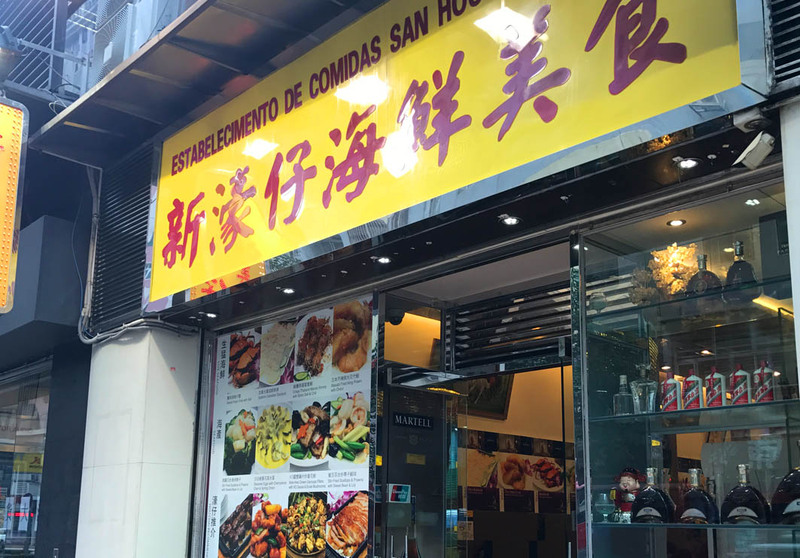 A family-style restaurant that is popular with locals, San Hou Chai Marisco serves high quality hotpots and seafood. This is the perfect locale for friends gathering or foreigners seeking authentic Cantonese cuisine. Must-try dishes include the Baby Abalone and the Garlic Deep-Fry Fish. The restaurant is open from 16:00 to 05:00.